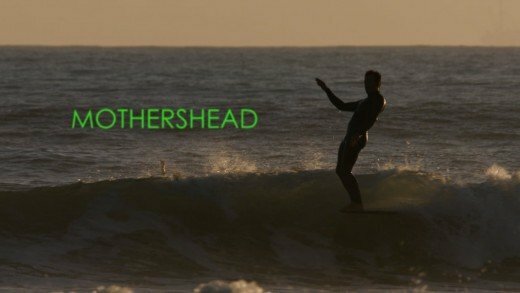 This new video by Evan Adamson gives a peek into the longboard surf culture in Texas. 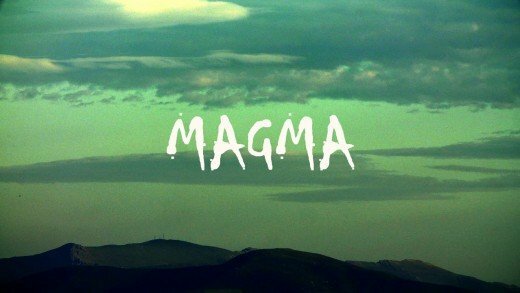 Featuring the stylings of Tegan Gainan, Nate Floyd and Morgan Faulkner. 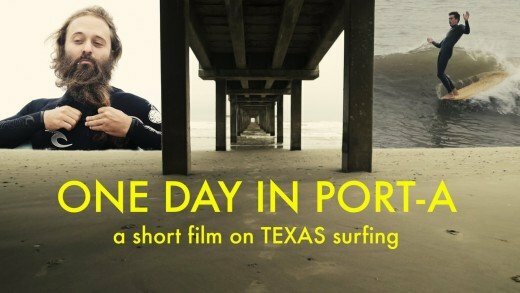 Shot in 1 day over 2 surf sessions. Skuff TV Surf | Where Is This Secret Spot? 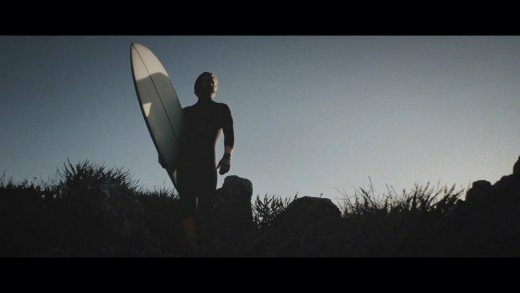 After Part 1 of The Search ‘Pale Aliens’ Louie Hynd, Dillon Perillo, and Pat Curren regrouped and are back on the trail of of adventure, unexplored deserted islands and perfect empty waves. 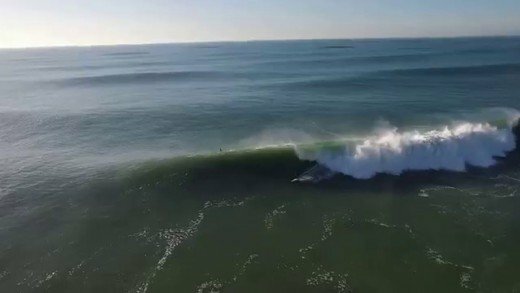 Troy Mothershead surfing in and around Ventura California, February 2016.
shot & directed by: sven d.
Mahalo to the crew at Hawaii Camera! 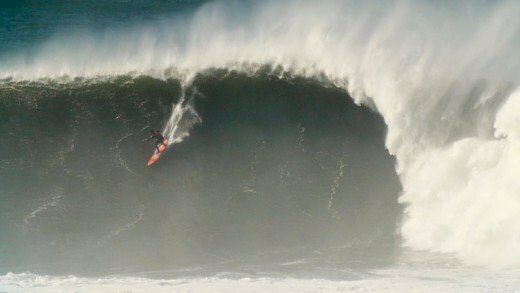 XXL Surfing at Nazare North Canyon (Portugal) on 02 February 2016. 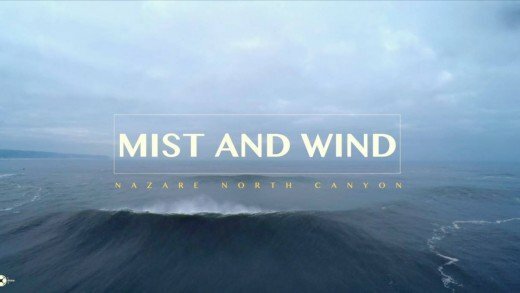 Very misty and windy day with epic moments. 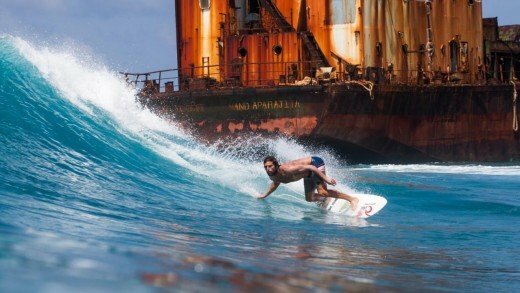 Thanks to all to the surfers!! A small collection from the past few years of friends doing what they do. Shot between Noosa to Angourie. 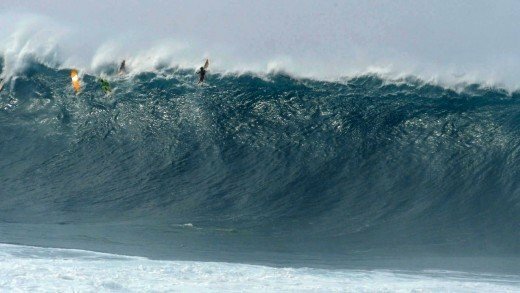 The winter swells keep pumping and Peahi has been firing and the crew has been killing it. 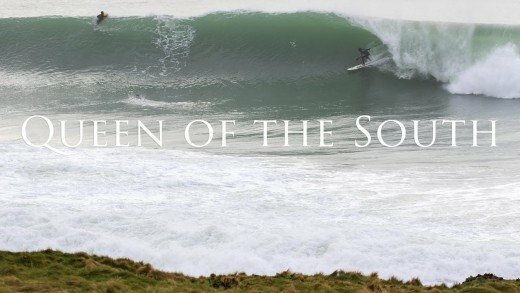 Check out J.O.B., Francisco Porcella, Kai Lenny and Ian Walsh in some of the biggest carnage of the season so far. On a day when Kelly Slater, Chris Owens, Ross Wiliams and Mason Ho got driven back to the beach, 20-year-old Luke Shepardson gets the Waves Of The Day! Only 1/3 of the surfable ocean waves are warm and tropical. Jack O’Neill developed the wetsuit in 1952 and with that opened the door to the other 2/3 with often empty line-ups and ice-cold but picture-perfect waves. 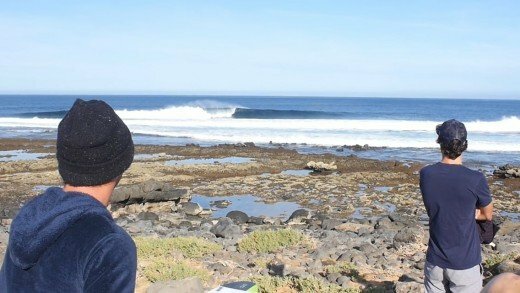 Why always go to tropical over-crowded locations is what O’Neill Benelux team rider Dominga Valdes asked herself. 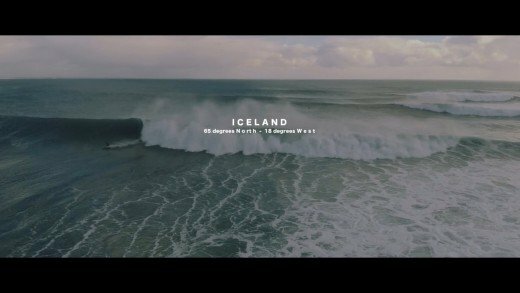 Together with 4 of the best Dutch and Belgium surfers, she travelled to the freezing cold land full of mysteries: Iceland, in the middle of the North Atlantic Ocean – to find perfection.